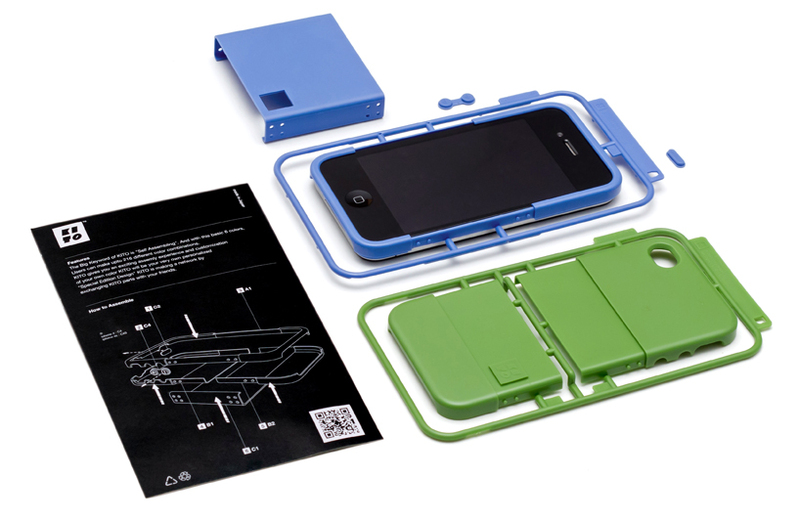 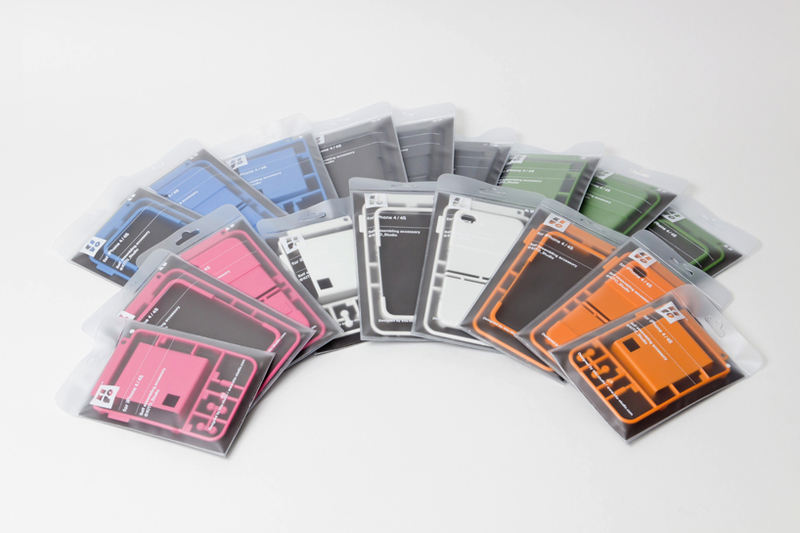 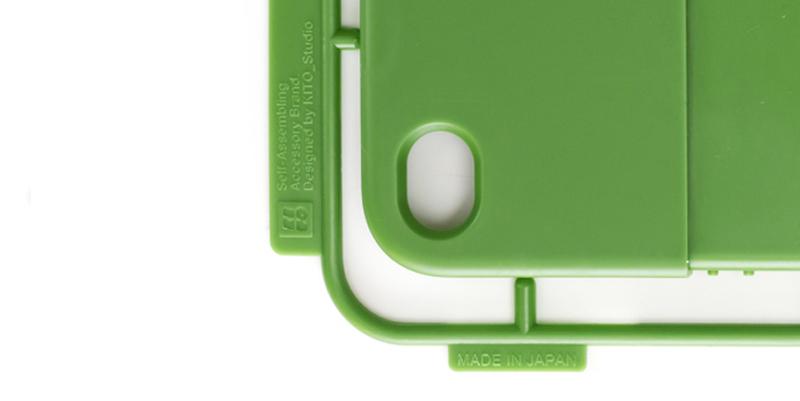 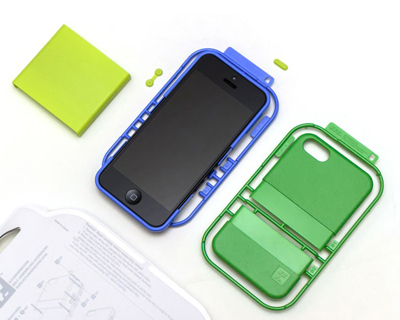 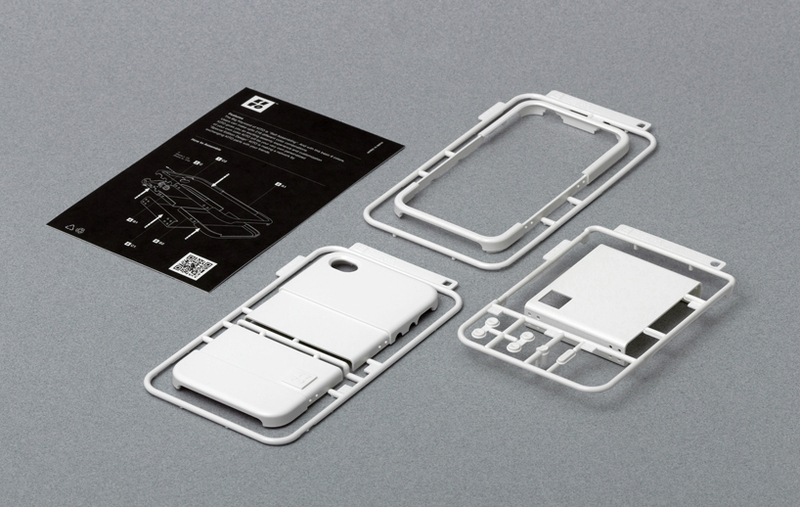 the ‘KIT_ project’ by korean kito studio introduces a group DIY cases for iPhone 4/4S/5. 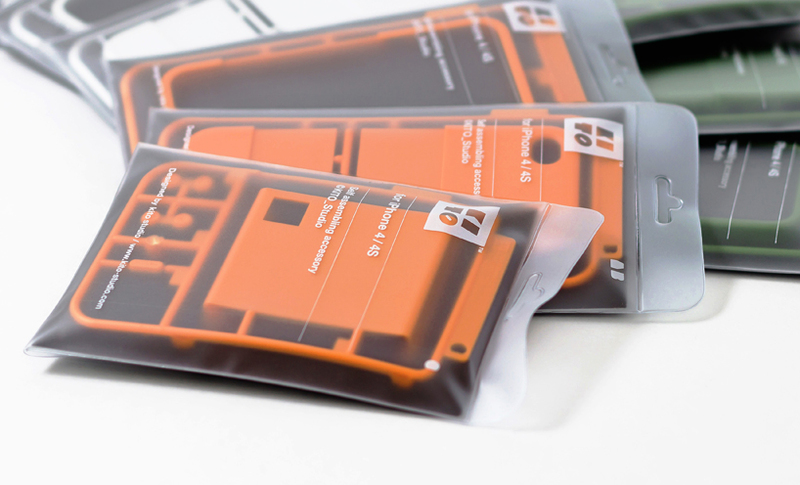 like that of an injection molded sprue for model parts – each component is individually placed in a contained package, allowing users to easily twist off the pieces for self-assembly. 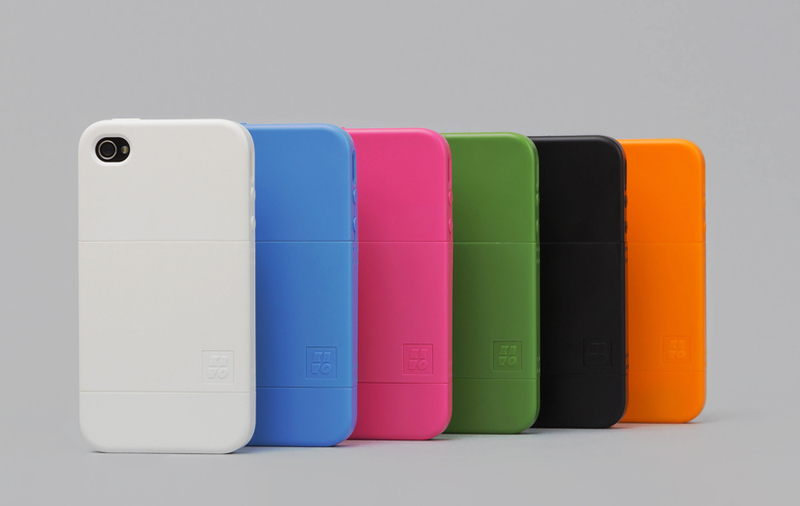 comprised of three different precisely engineered modules, each set offers up-to six different color components – creating over custom 216 configurations based on preference.